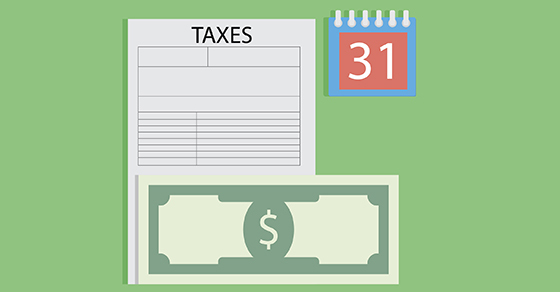 A fiscal tax year consists of 12 consecutive months that don’t begin on January 1 or end on December 31 — for example, July 1 through June 30 of the following year. The year doesn’t necessarily need to end on the last day of a month. It might end on the same day each year, such as the last Friday in March. A key factor to consider is that if you adopt a fiscal tax year you must use the same time period in maintaining your books and reporting income and expenses. For many seasonal businesses, a fiscal year can present a more accurate picture of the company’s performance. In addition, if many businesses within your industry use a fiscal year end and you want to compare your performance to your peers, you’ll probably achieve a more accurate comparison if you’re using the same fiscal year.